A family owned and operated nursing facility providing the community with innovative choices and quality care since 1970. Easily accessible from most major highways, the facility overlooks Silver Creek and is a short walk to the Bristol Bay Harbor. At Silver Creek Manor we know that admission to a nursing home can be a difficult one, it is our job to make the transition and easier one for you and your family. 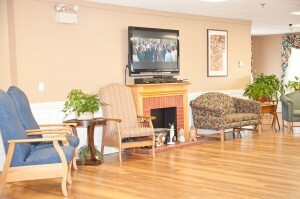 Serving 128 residents Silver Creek Manor prides itself on maintaining a homelike atmosphere, while providing modern up to date amenities for an enjoyable experience. 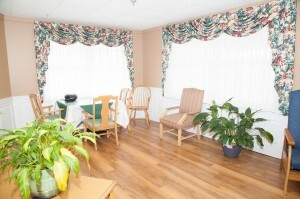 Whether you stay with us is for short term rehabilitation or long term nursing care. Our teams of specialized consultants are waiting to provide you with the very best services Silver Creek Manor has to offer. Silver Creek Manor’s team approach is designed to encourage each patient to reach his or her maximum potential in as little time as possible. Working together with physicians, nursing, and therapist we create individualized care plans to meet the needs of each resident. 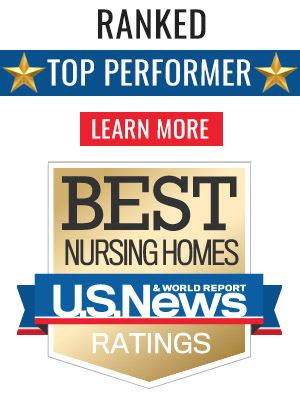 U.S. News & World Report, the global authority in health care rankings identify the Best Nursing Homes for 2017-18!